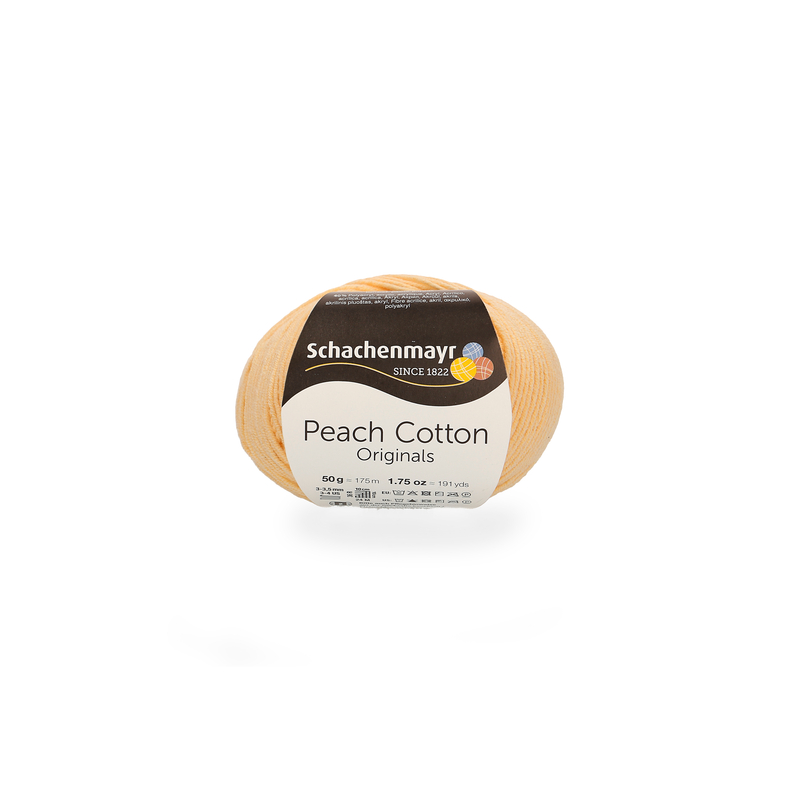 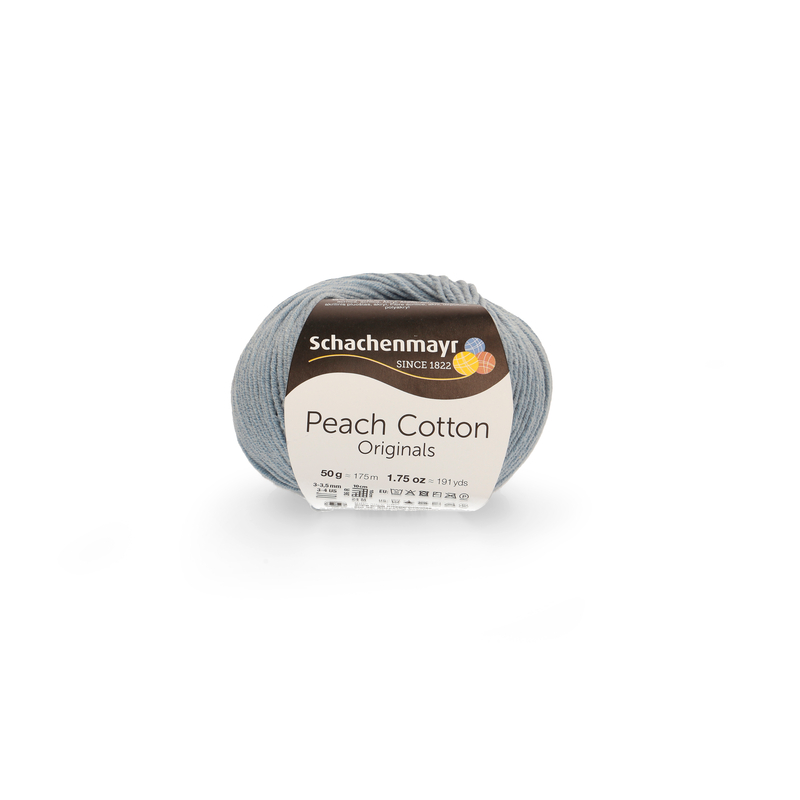 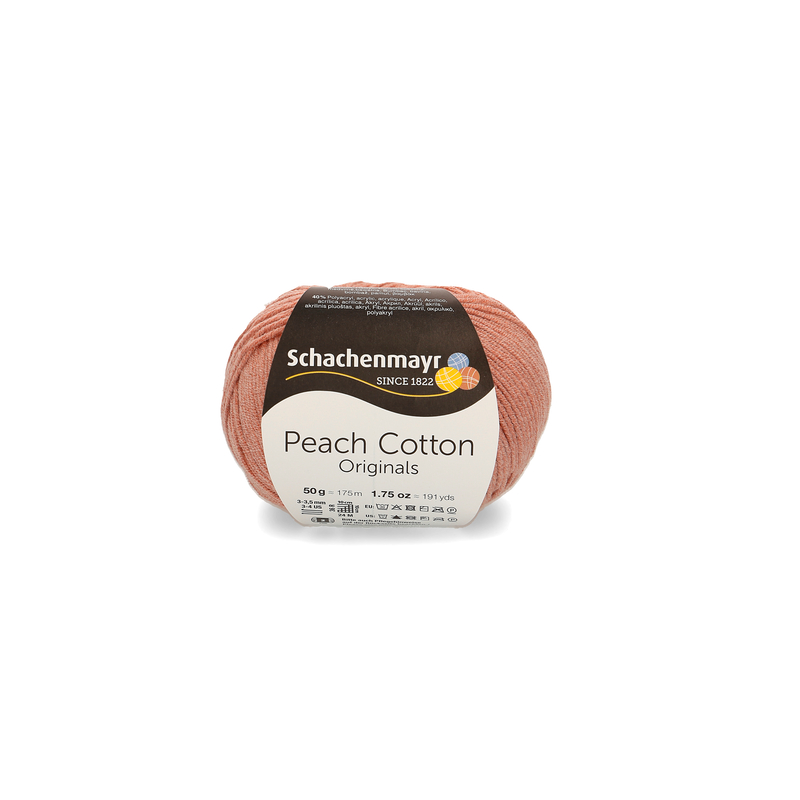 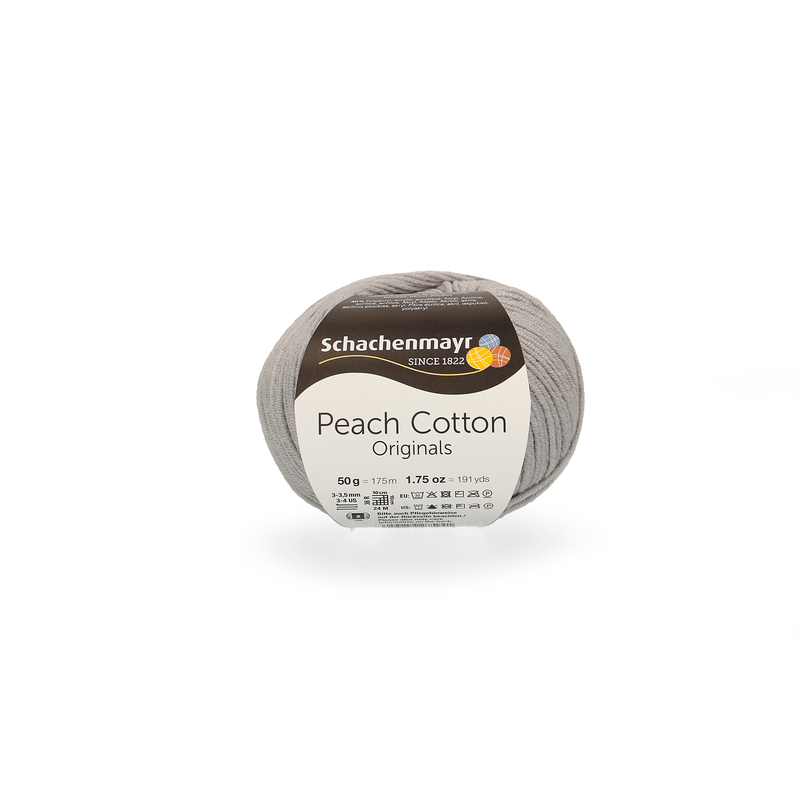 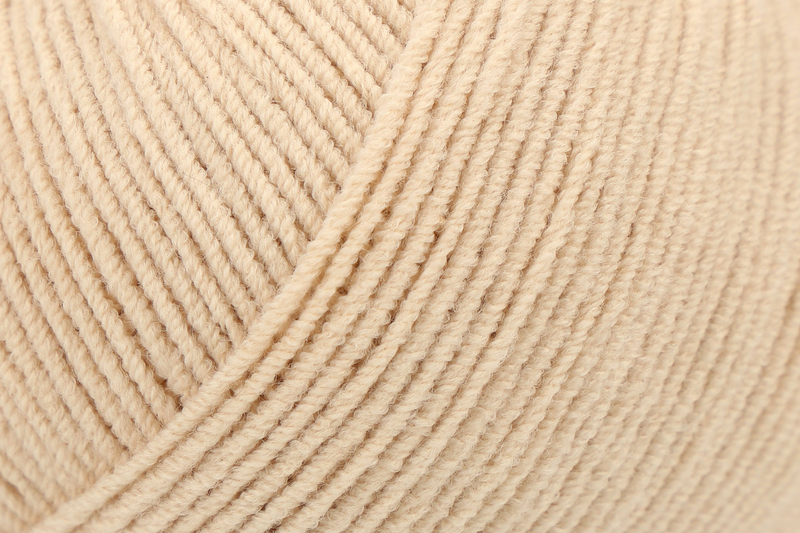 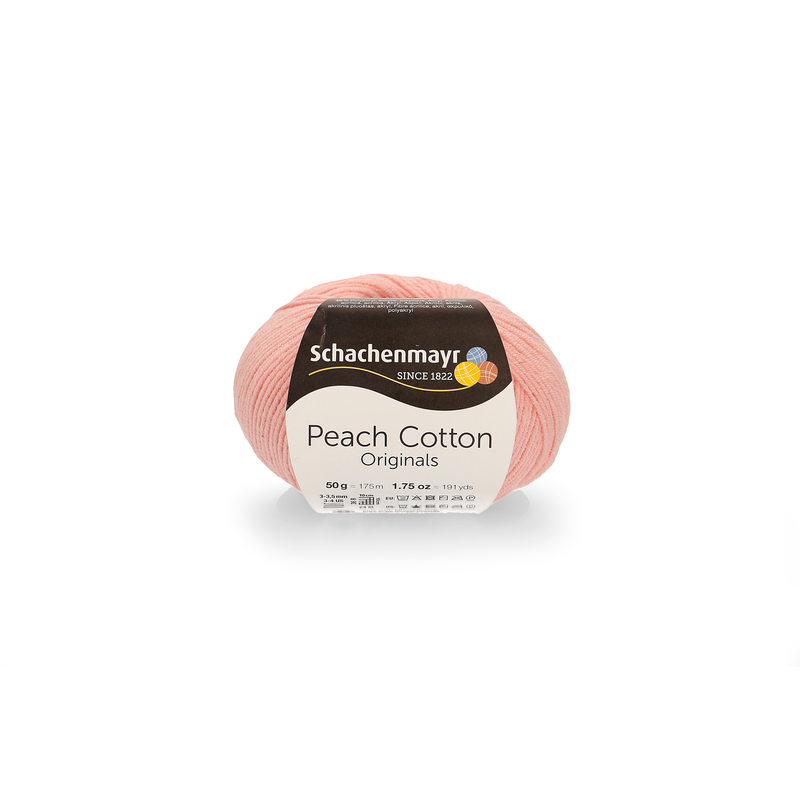 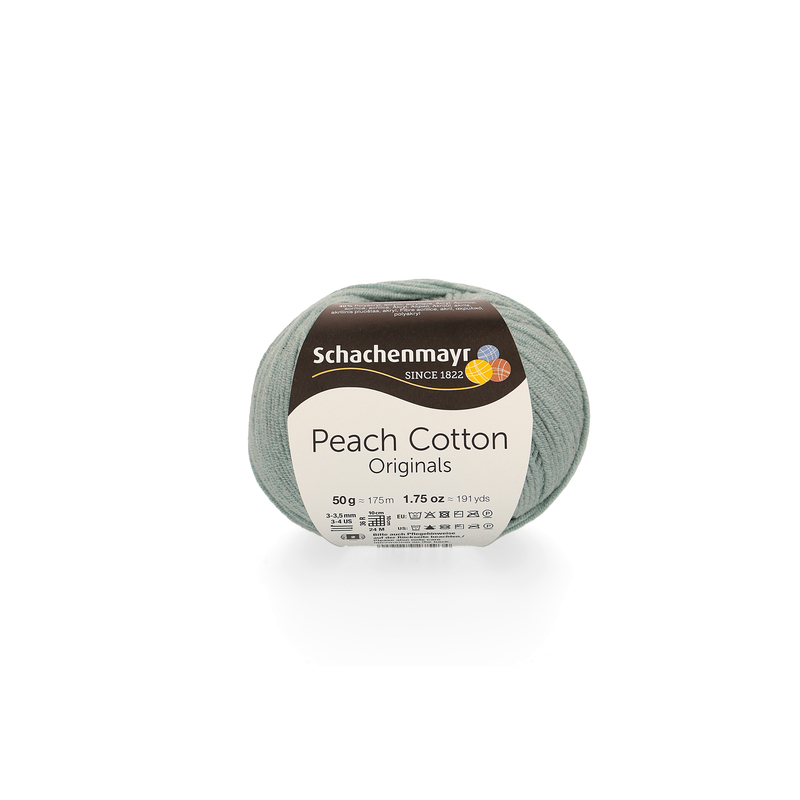 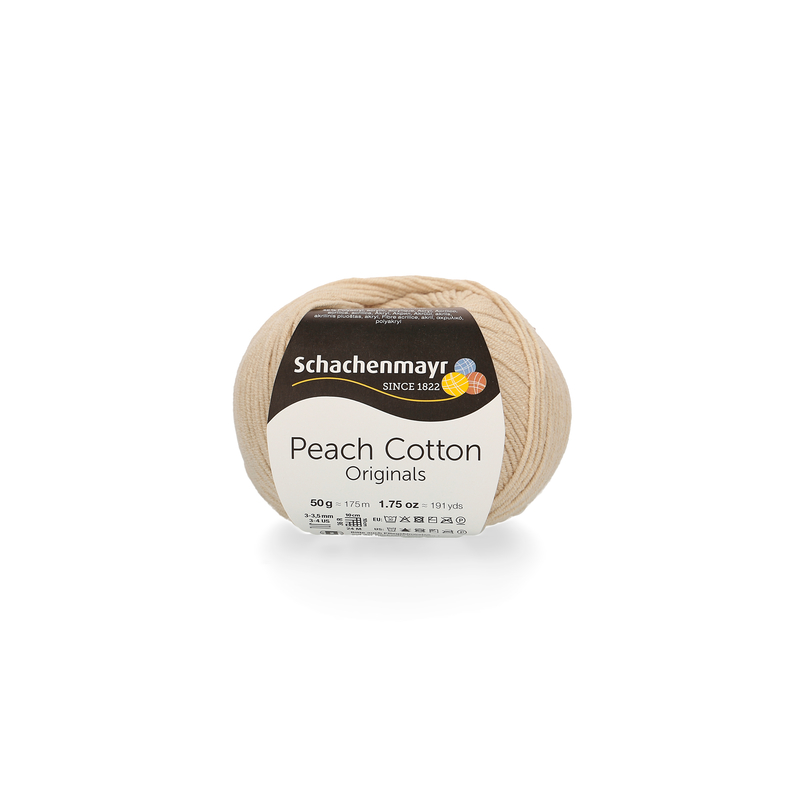 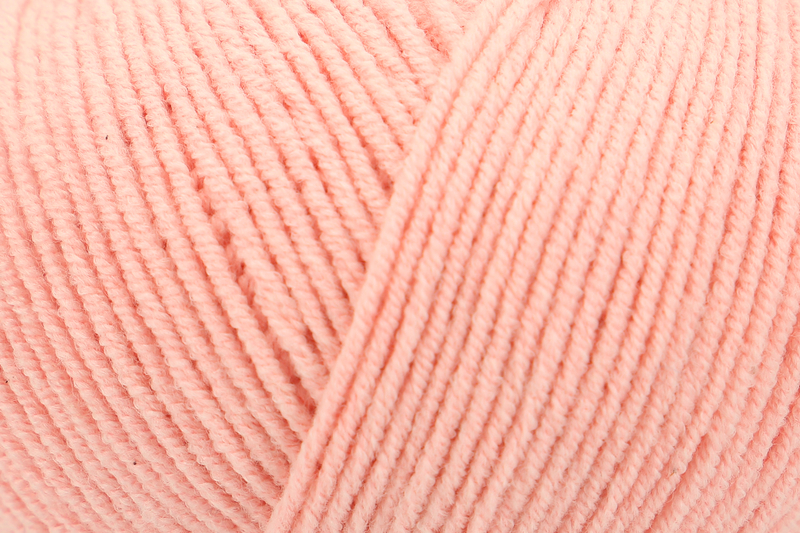 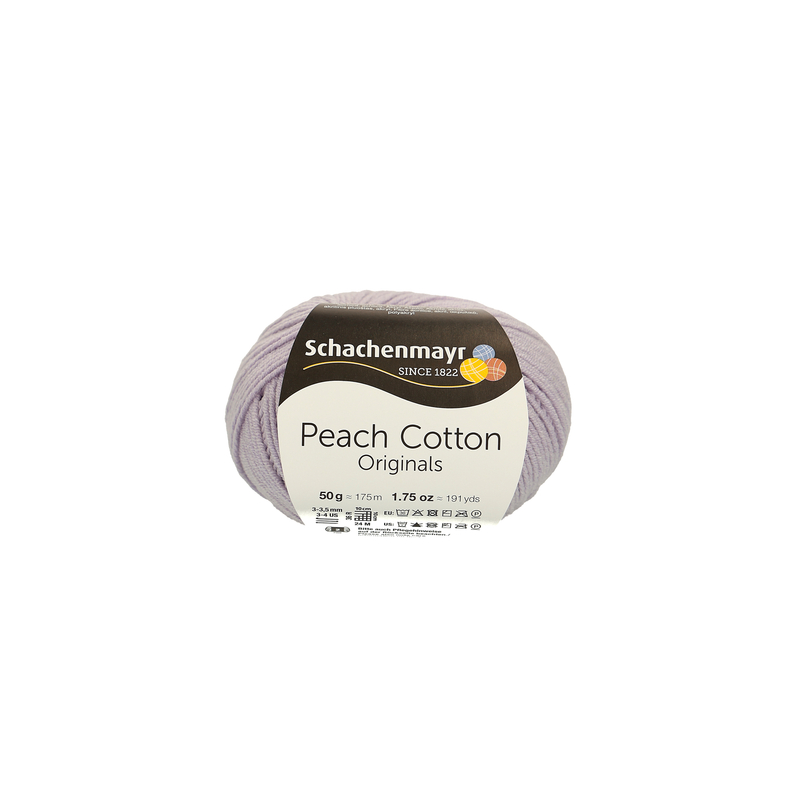 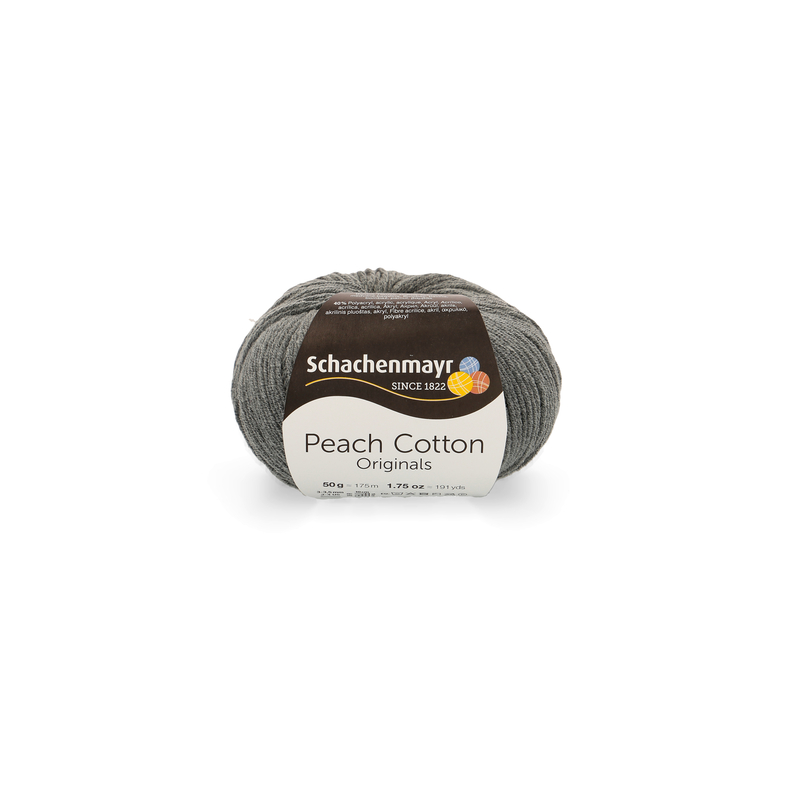 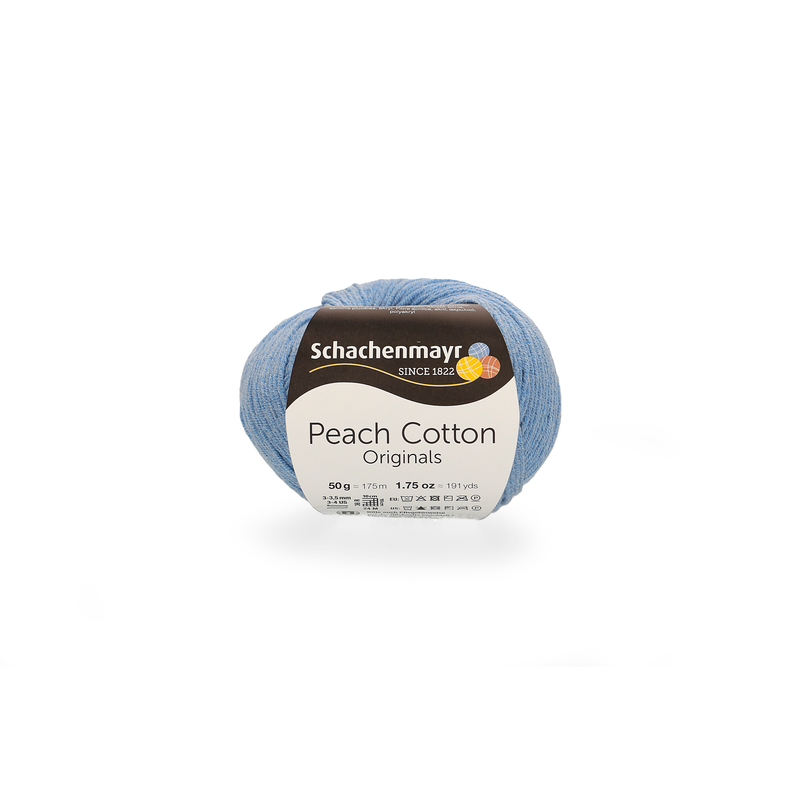 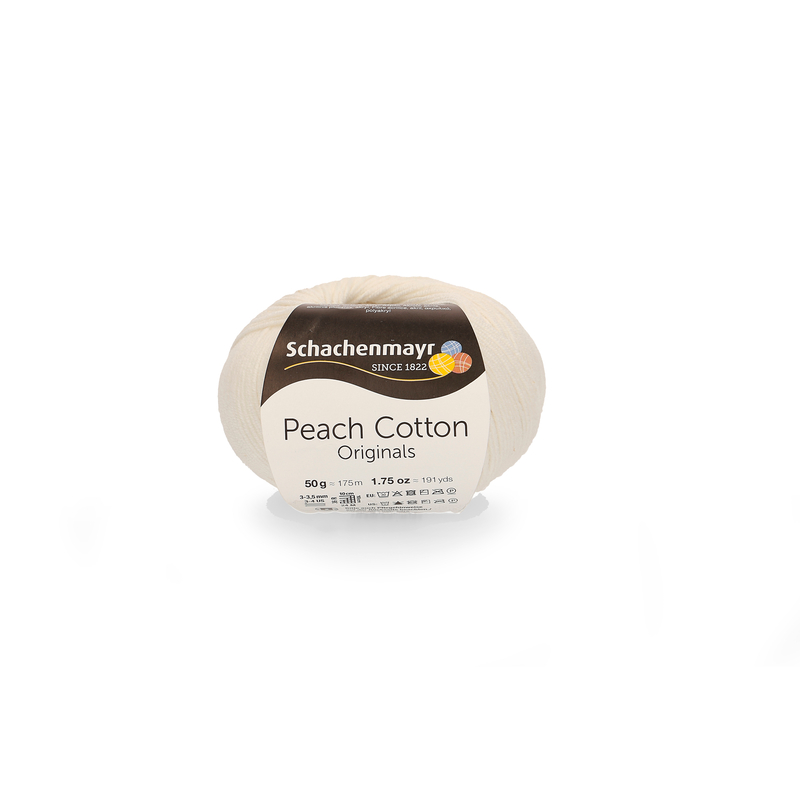 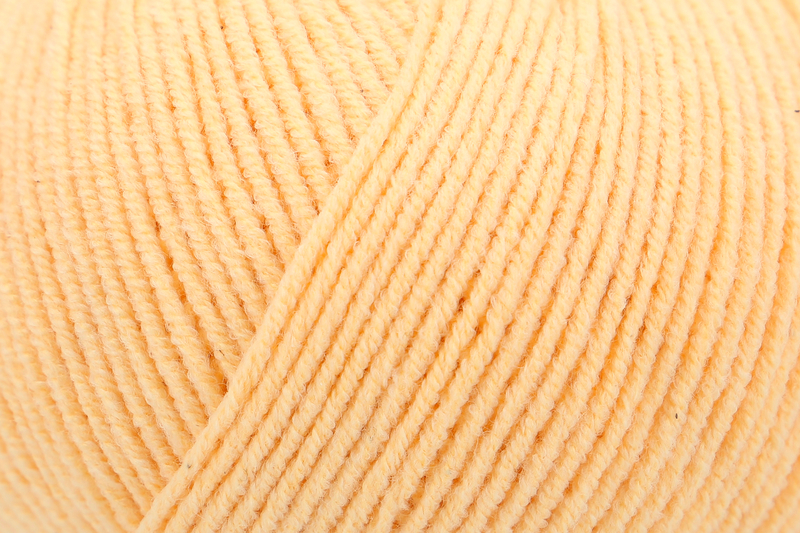 An innovative yarn with a touch like peach skin! 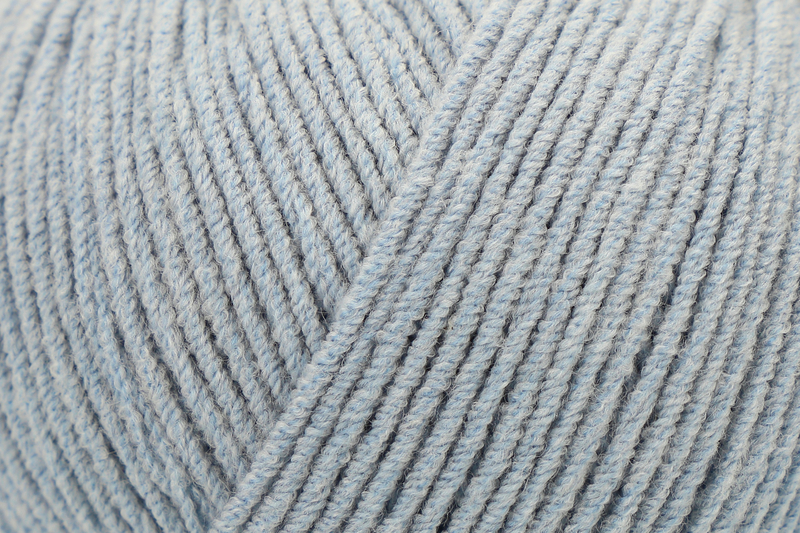 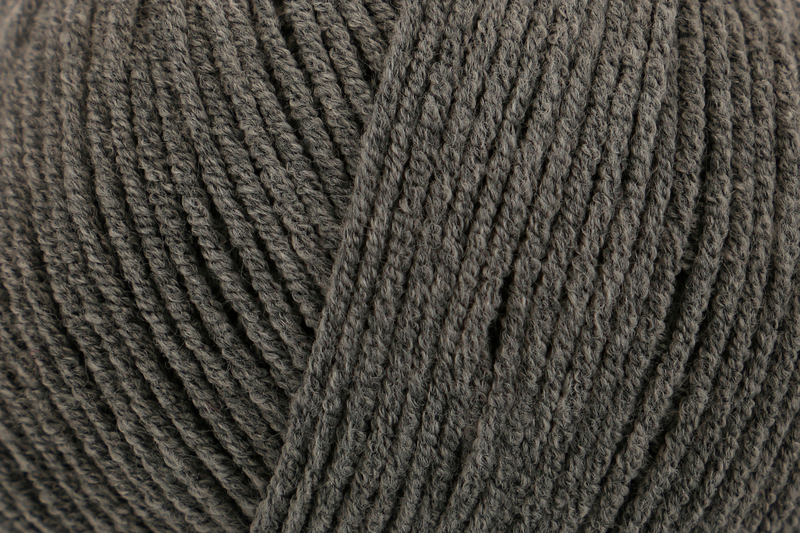 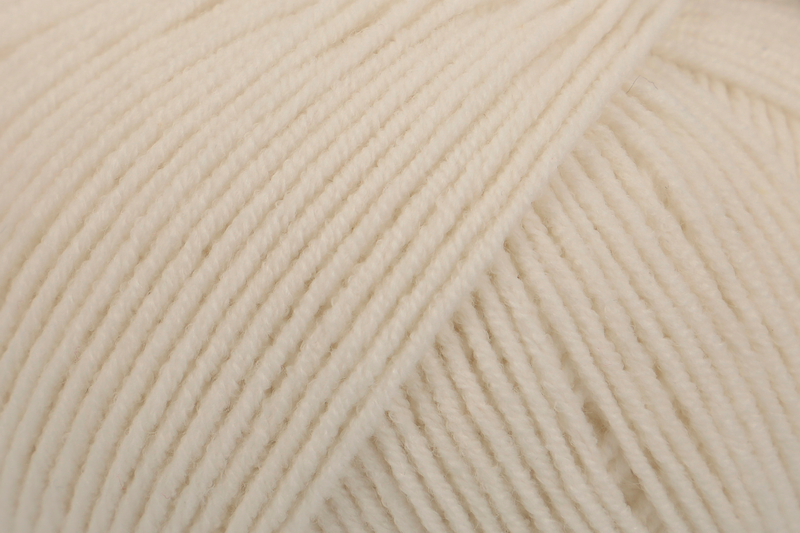 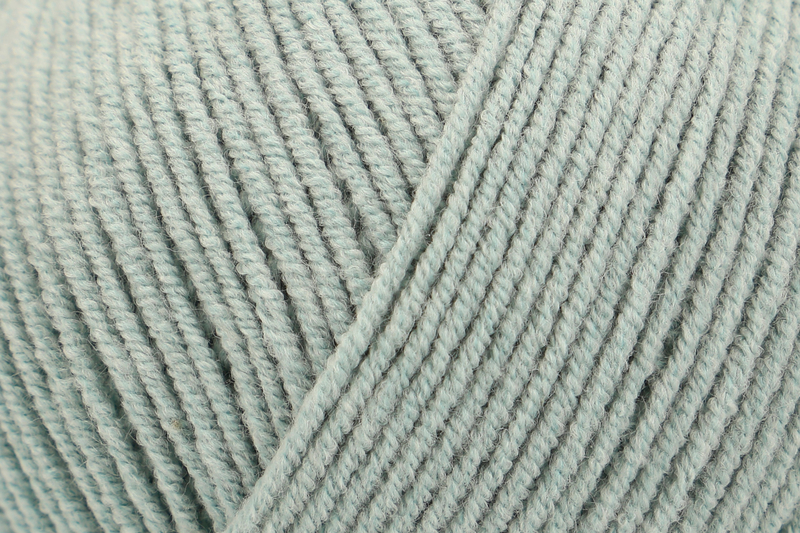 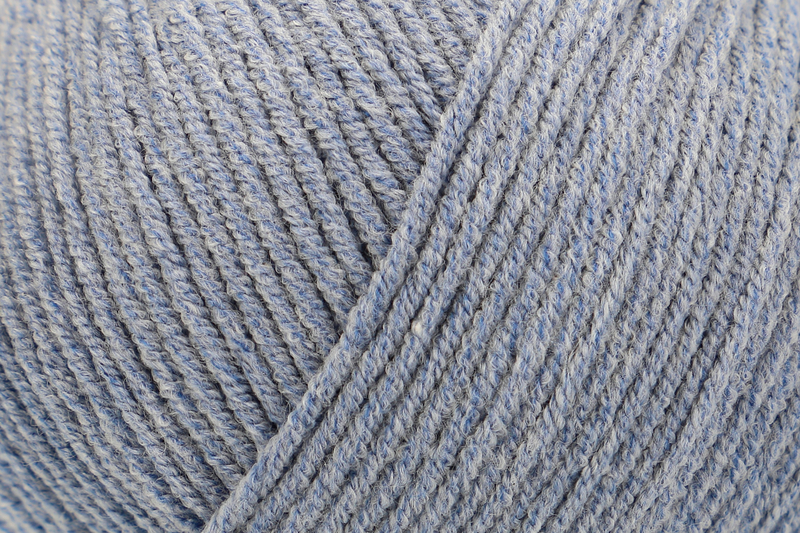 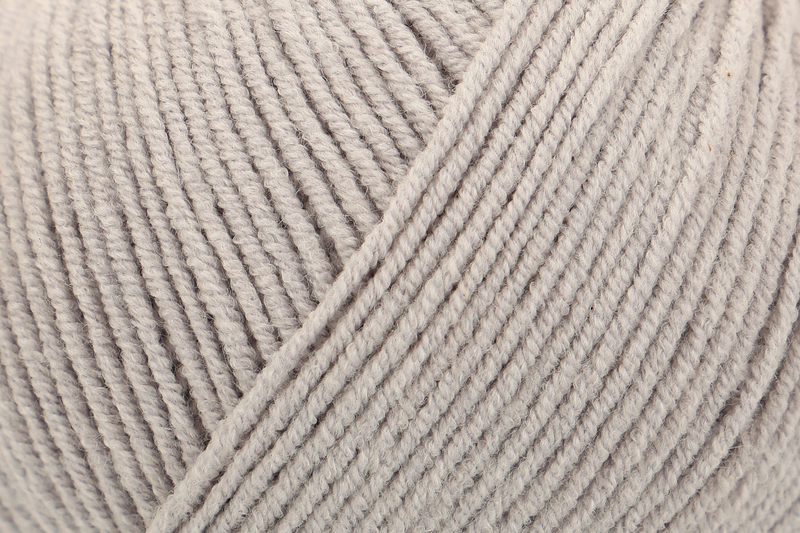 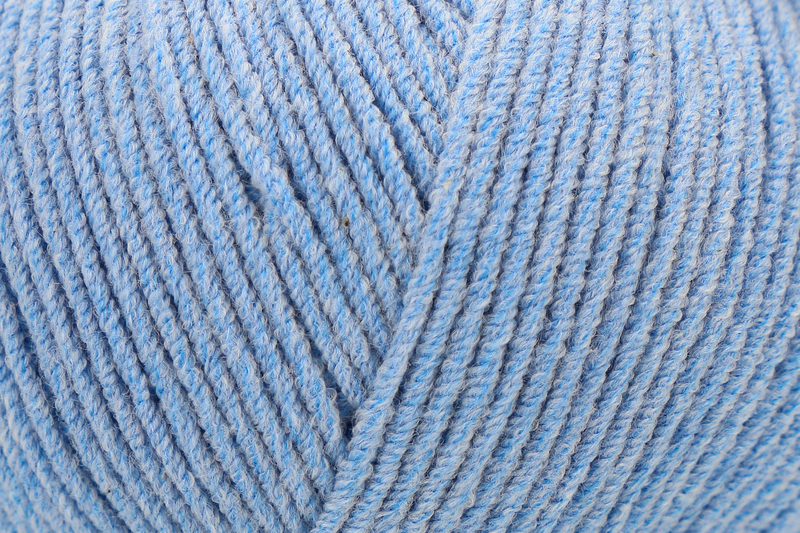 The blend of cotton and high bulk acrylic is giving to the yarn a velvet-like touch with a micro-texture, that is created in a special procedure. 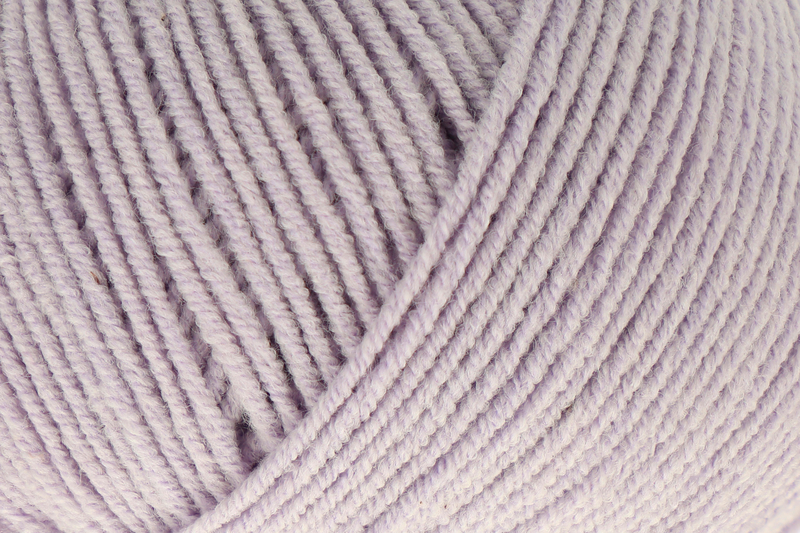 This blend is also giving the soft colours and their subtle mélange look. 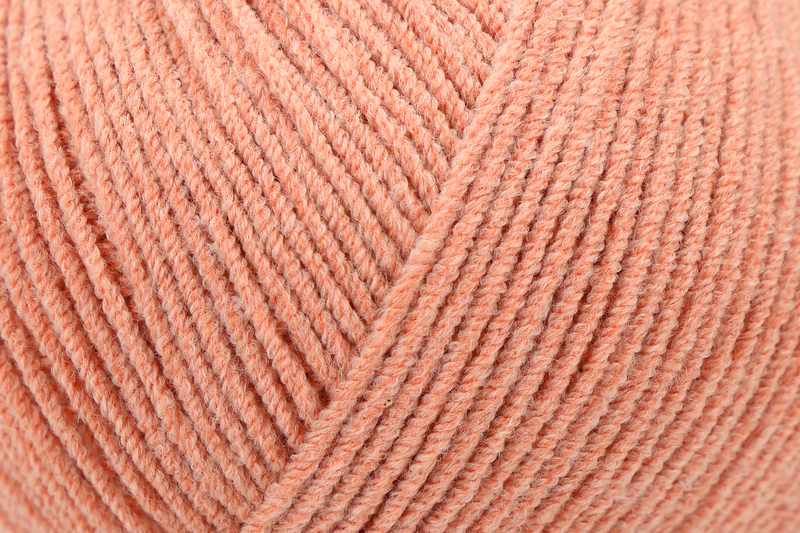 Furthermore Peach Cotton is extraordinarily light, due to the special construction, and has an extra long meterage with 175m/50g, which is resulting in a reduced yarn usage.